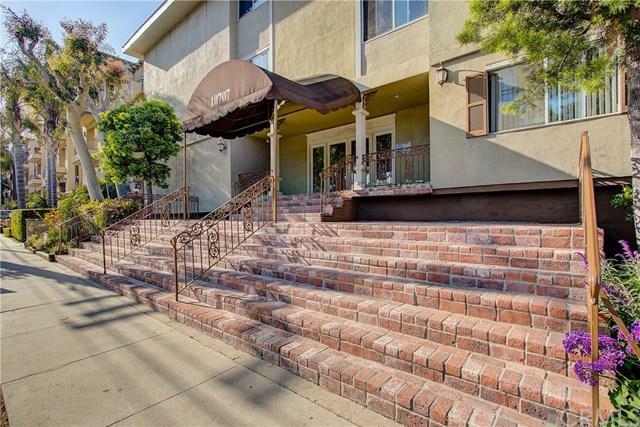 Prime Toluca Lake area condo in a well maintained building. 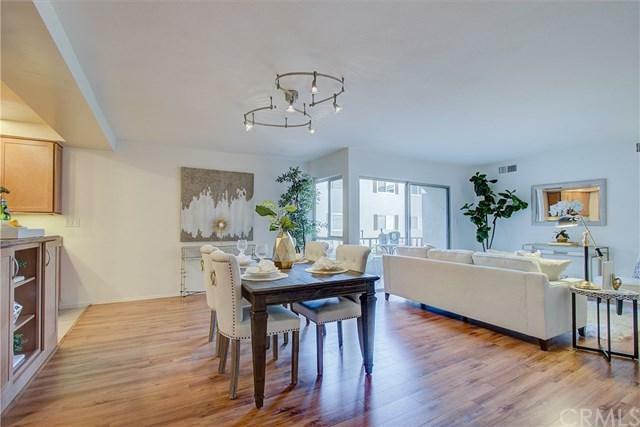 A fantastic floorplan accommodates this spacious, light and bright 2 bedroom, two bath corner unit, set on the interior of the complex, with only one shared wall - far from the hustle and bustle. Highlights include a large open living/dining area, updated kitchen with newer cabinetry, granite countertops plus a huge walk in pantry, and a beautiful built in wet bar/wine bar section. In unit laundry! Newer flooring. 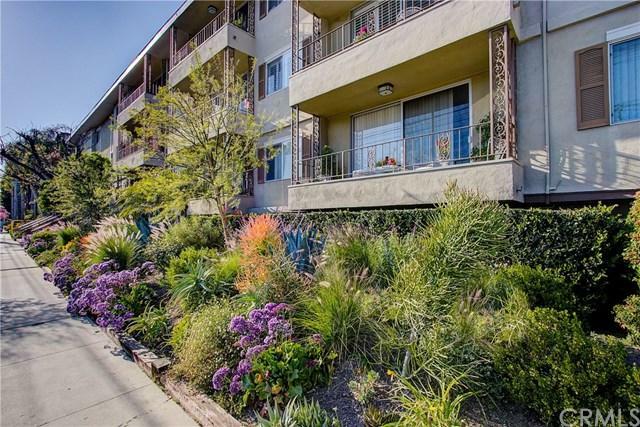 Charming balcony overlooking the Prime Toluca Lake area condo in a well maintained building. 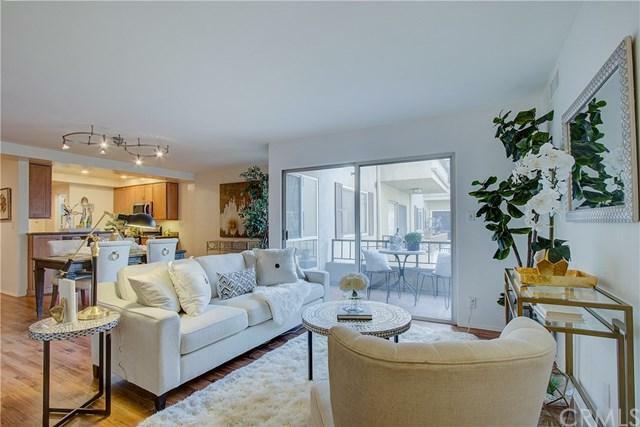 A fantastic floorplan accommodates this spacious, light and bright 2 bedroom, two bath corner unit, set on the interior of the complex, with only one shared wall - far from the hustle and bustle. Highlights include a large open living/dining area, updated kitchen with newer cabinetry, granite countertops plus a huge walk in pantry, and a beautiful built in wet bar/wine bar section. In unit laundry! Newer flooring. Charming balcony overlooking the courtyard. Two generously sized bedrooms off the hallway include the master bedroom suite with custom built in closets and itÃƒÂ¢Ã¢â€šÂ¬Ã¢â€žÂ¢s own updated bath, along with the secondary bedroom that is adjacent to another full bath. Tons of natural light throughout and lots of storage. Secured community garage with 2 car tandem parking PLUS an individual storage room for the unit, private and serene community patio and pool areas as well. Excellent location, donÃƒÂ¢Ã¢â€šÂ¬Ã¢â€žÂ¢t miss your chance!